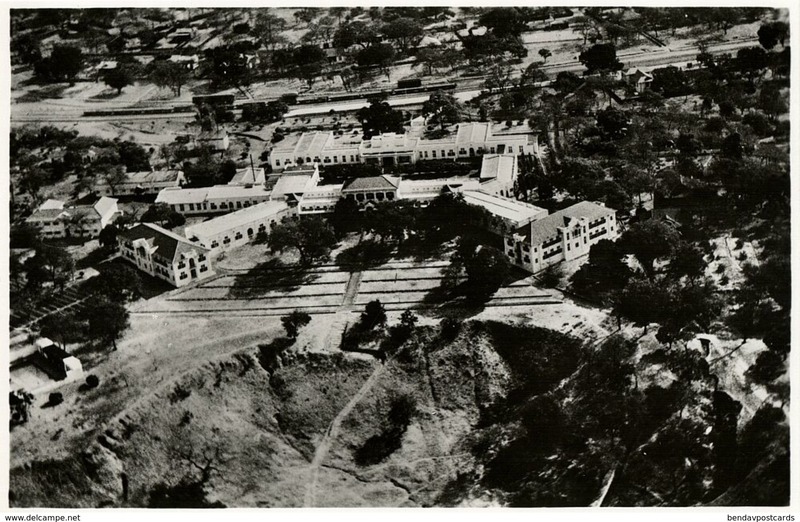 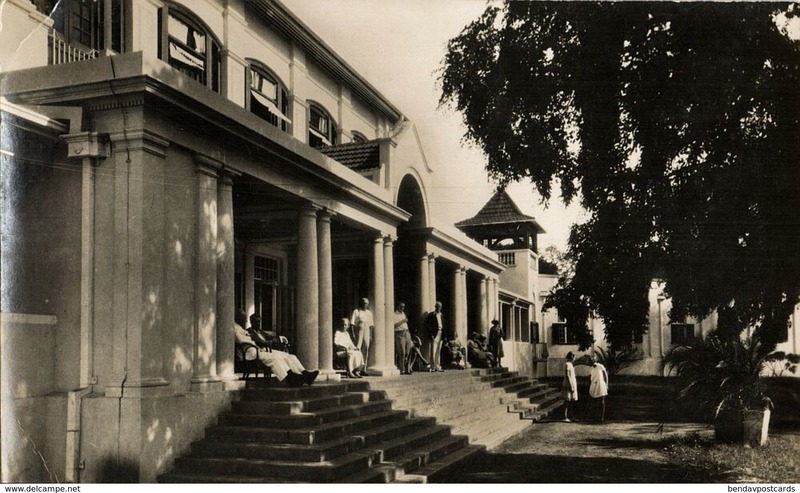 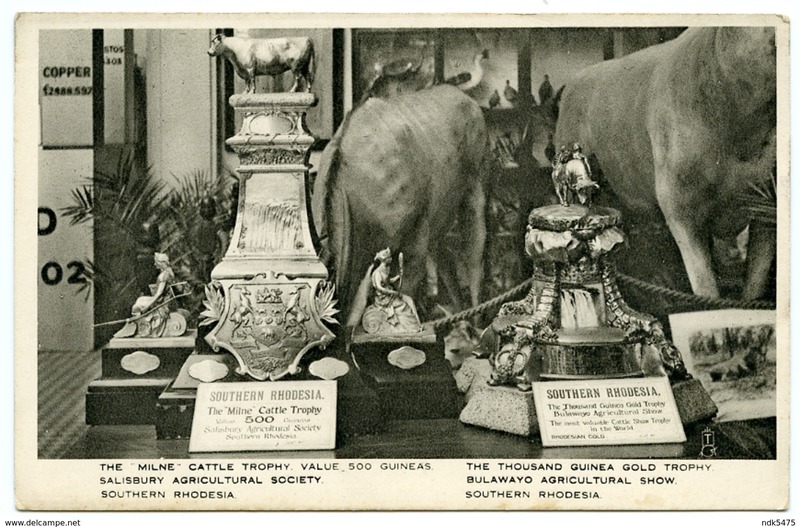 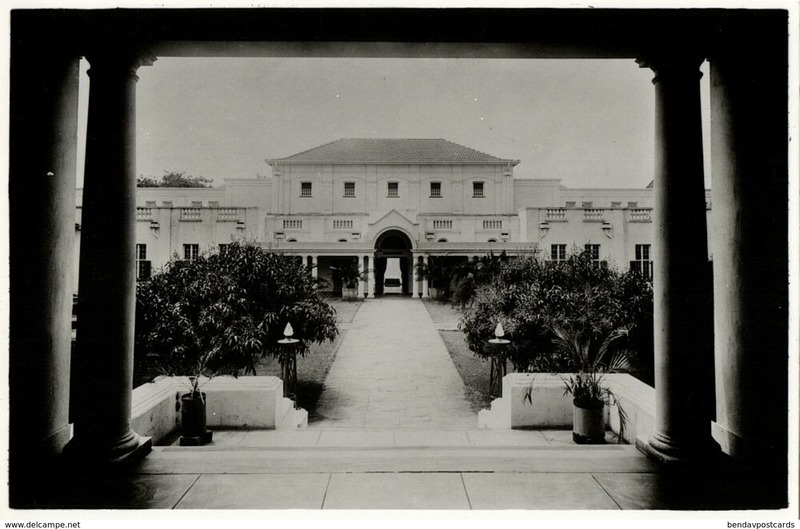 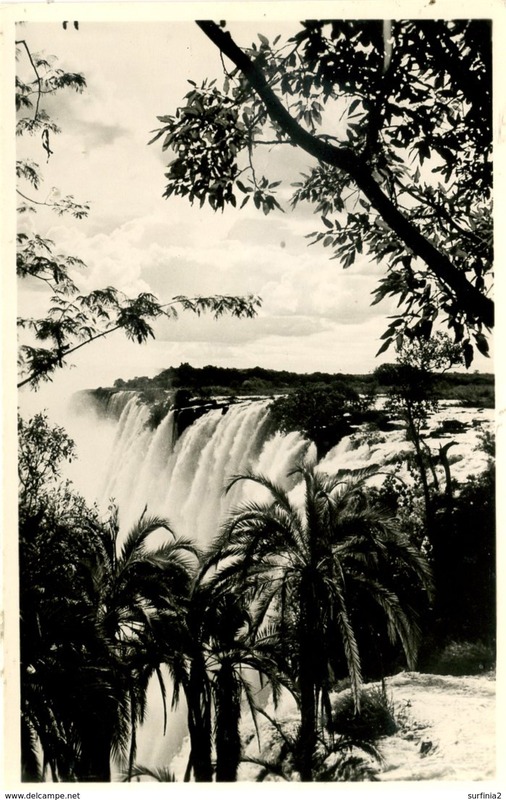 1948, S. Rhodesia, Leopard Rock Hotel. 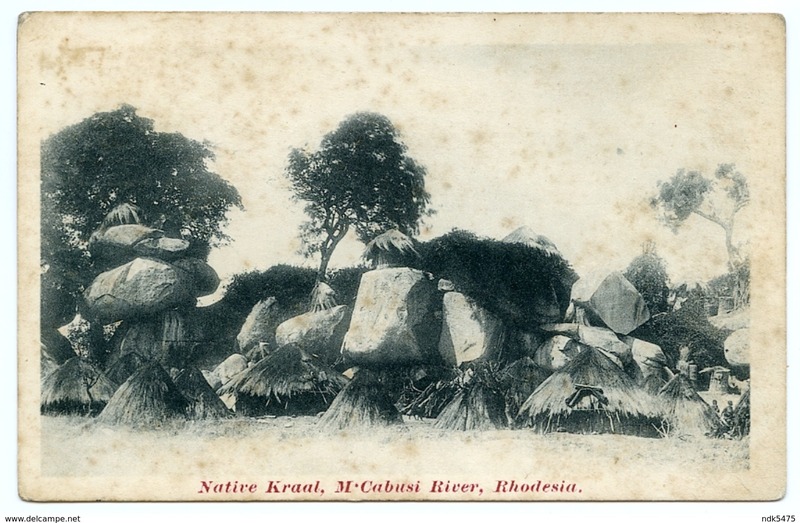 Real photo pc, used. 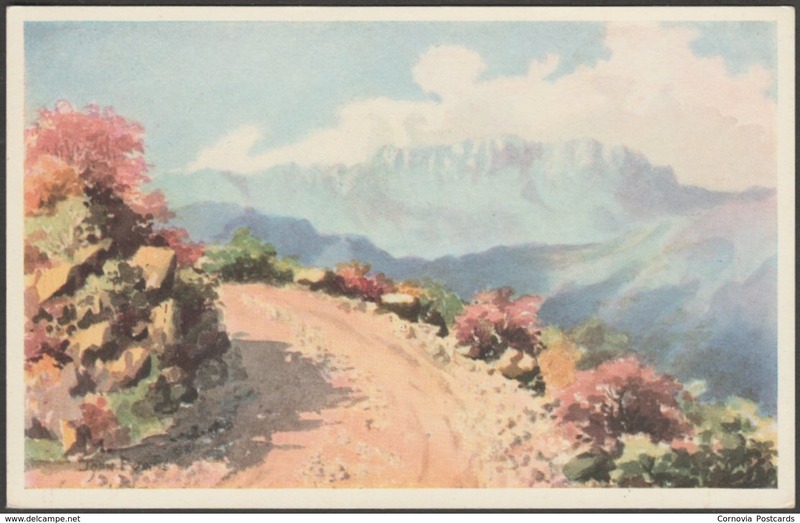 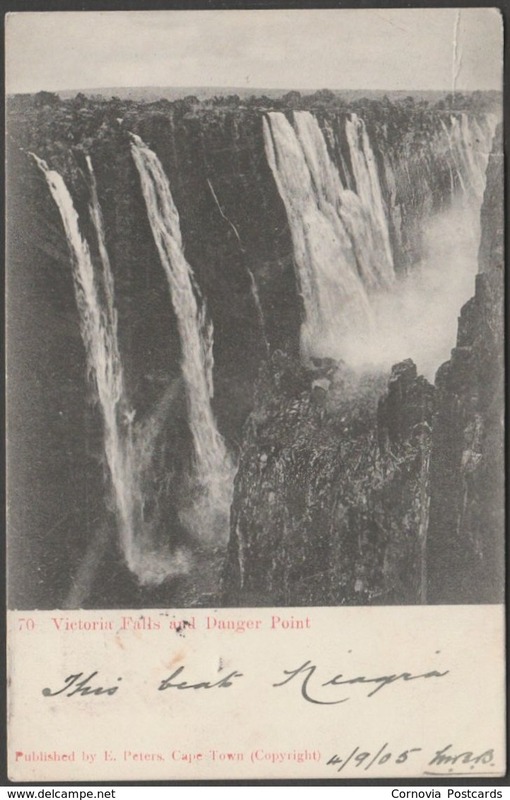 Small Antique Postcard of Victoria Falls, Matabeleland North, Zimbabwe,K58. 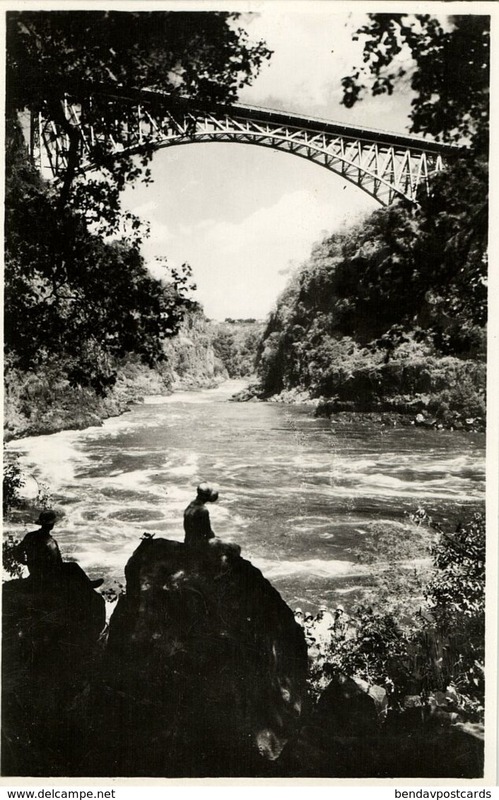 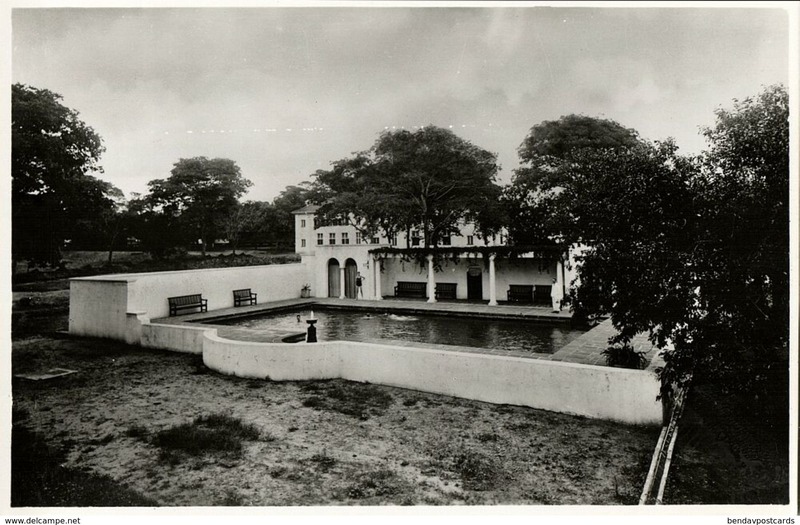 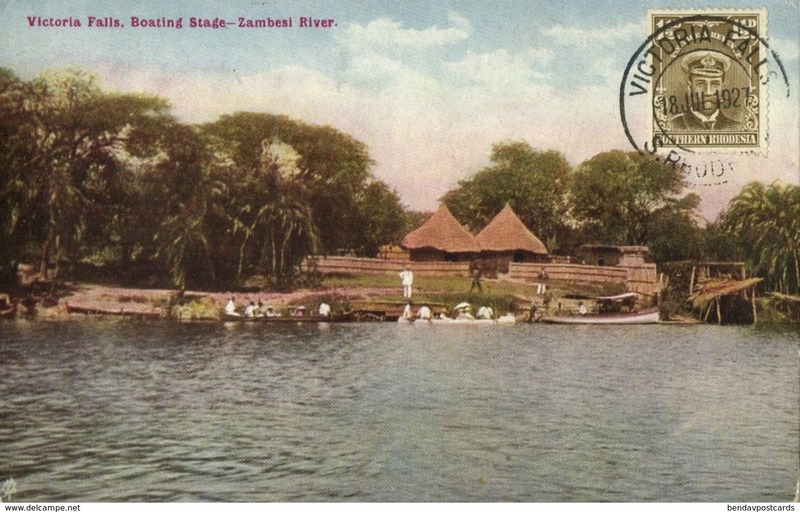 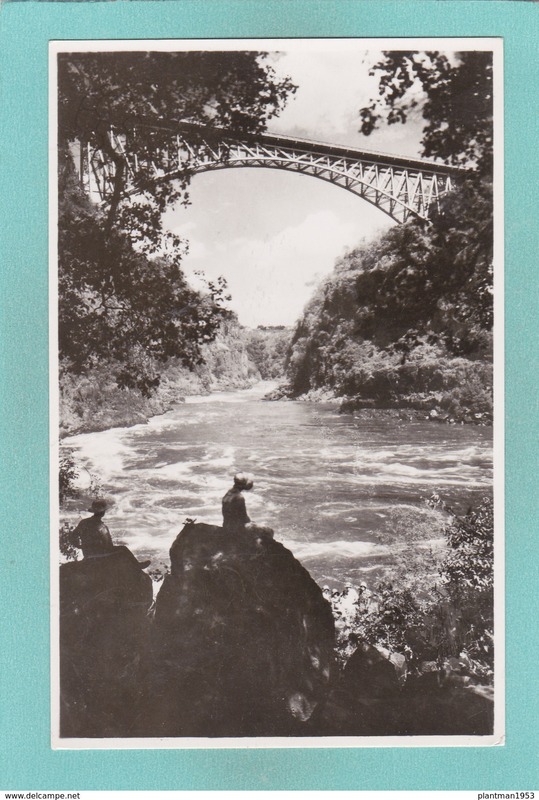 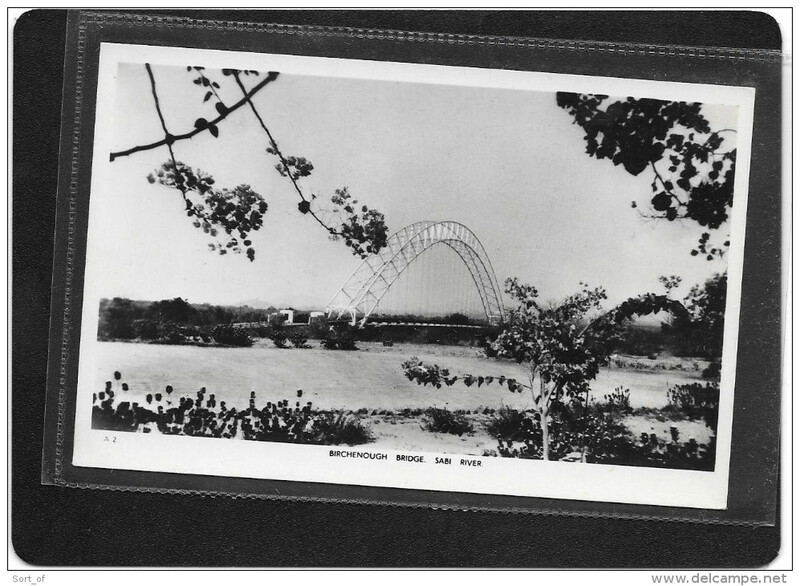 Old Postcard of Bridge and Boiling Pot,Victoria Falls, Matabeleland North, Zimbabwe ,Y44. 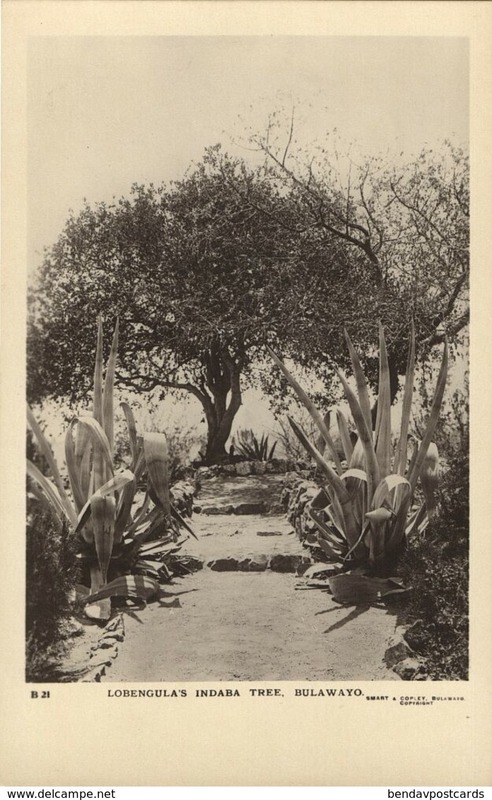 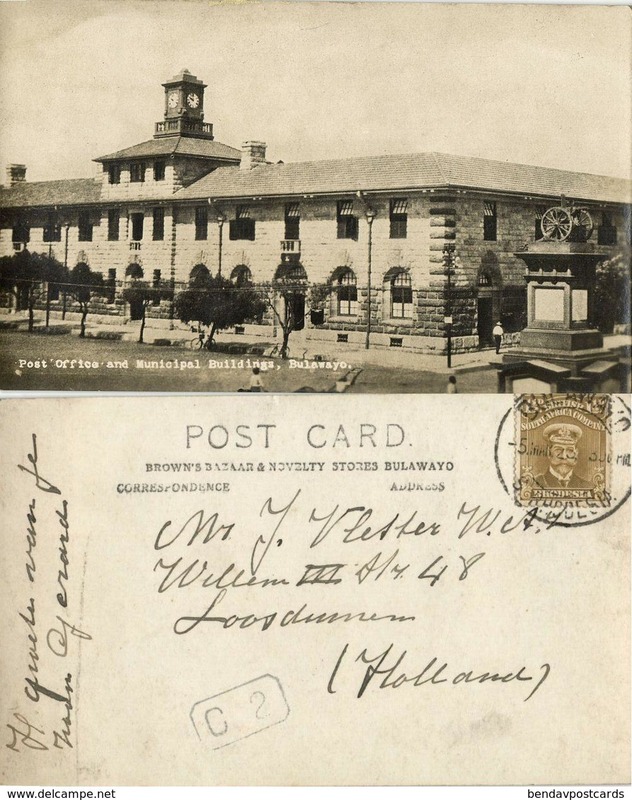 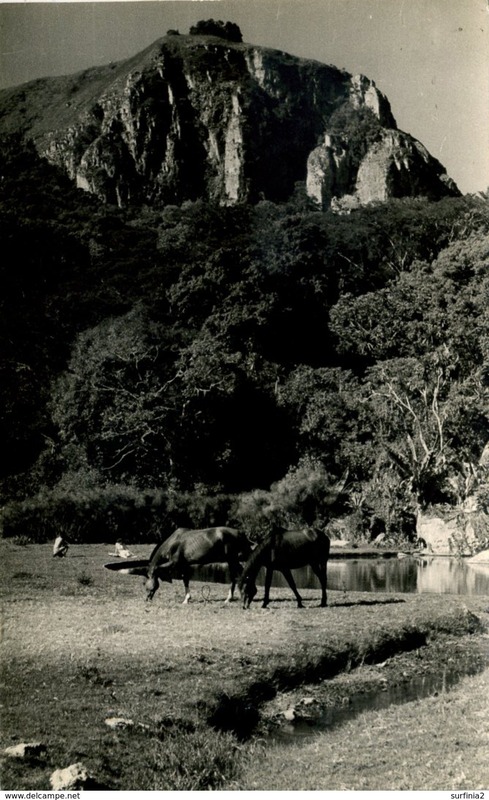 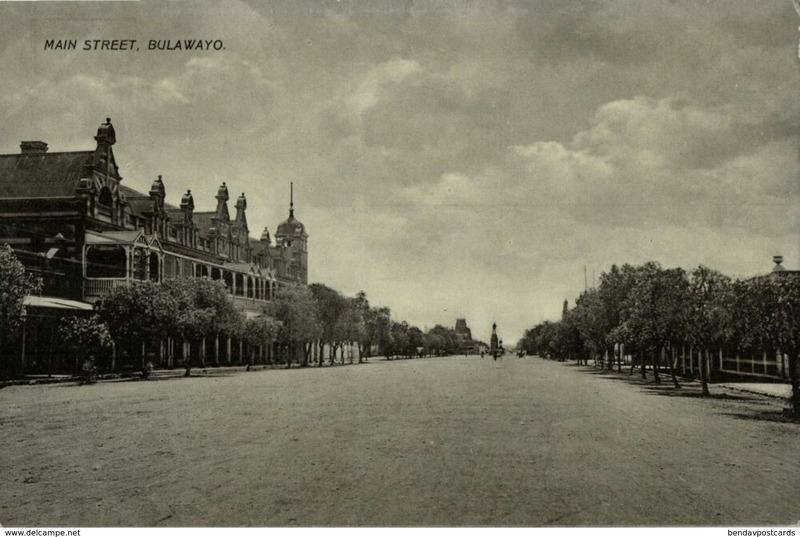 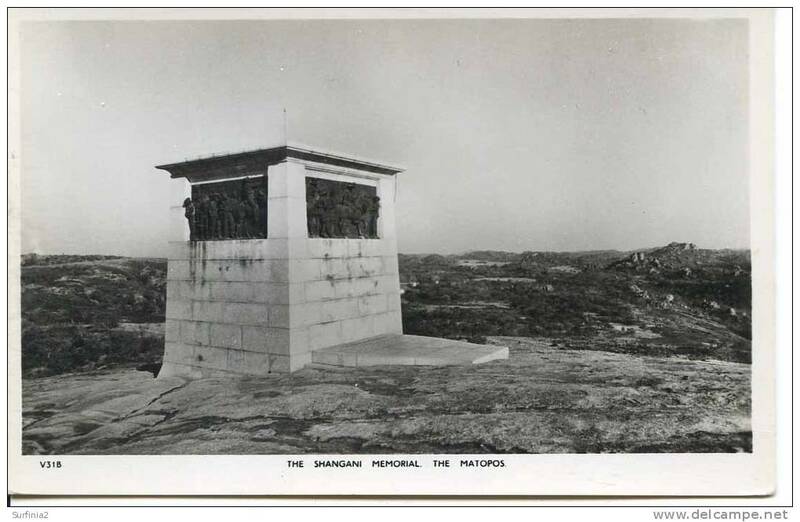 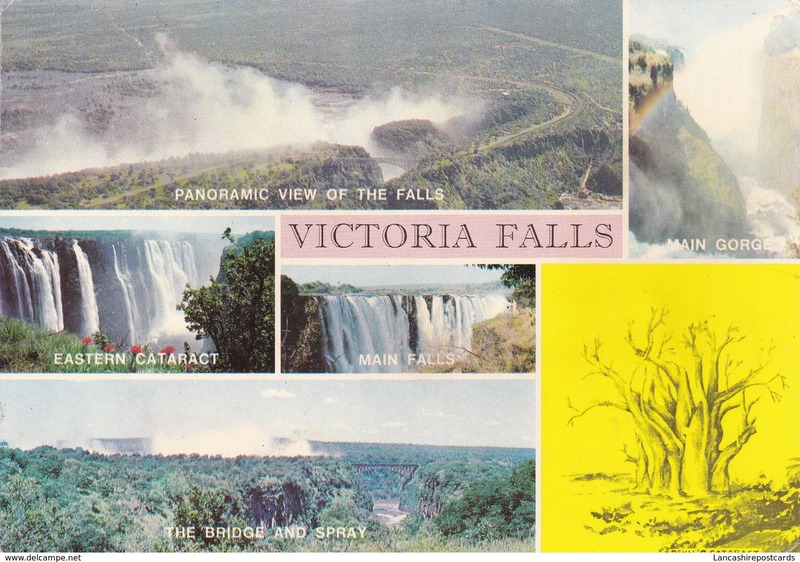 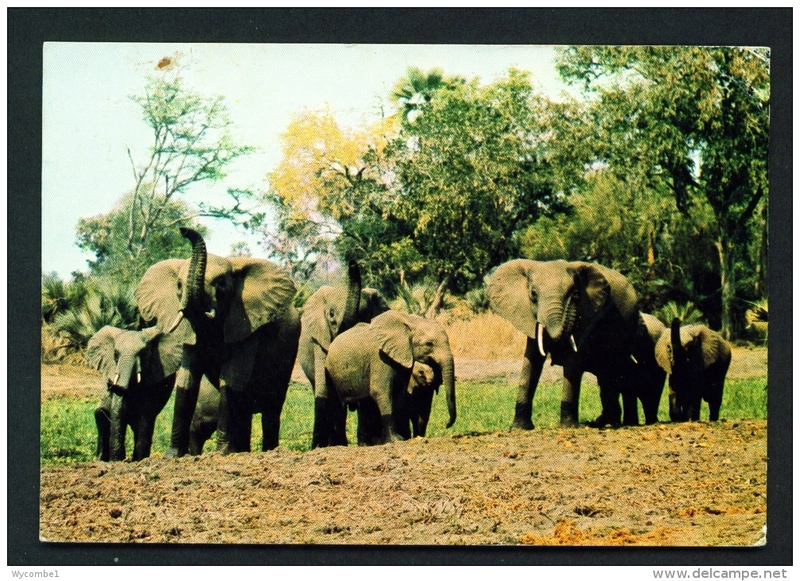 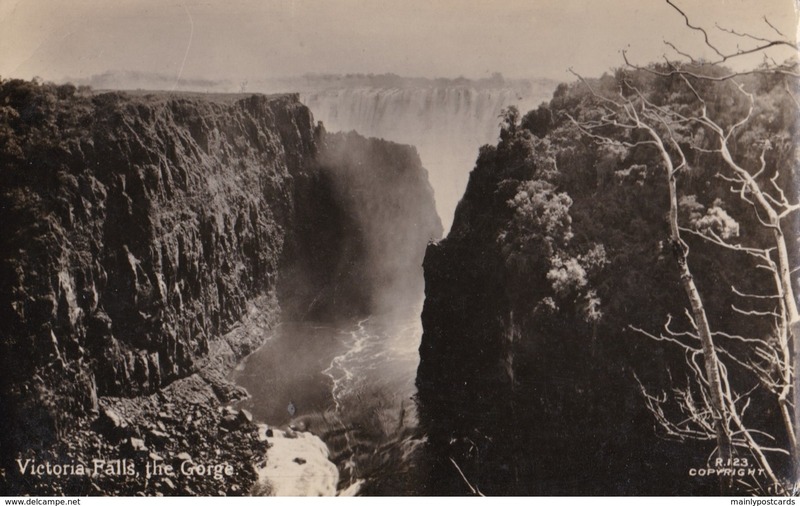 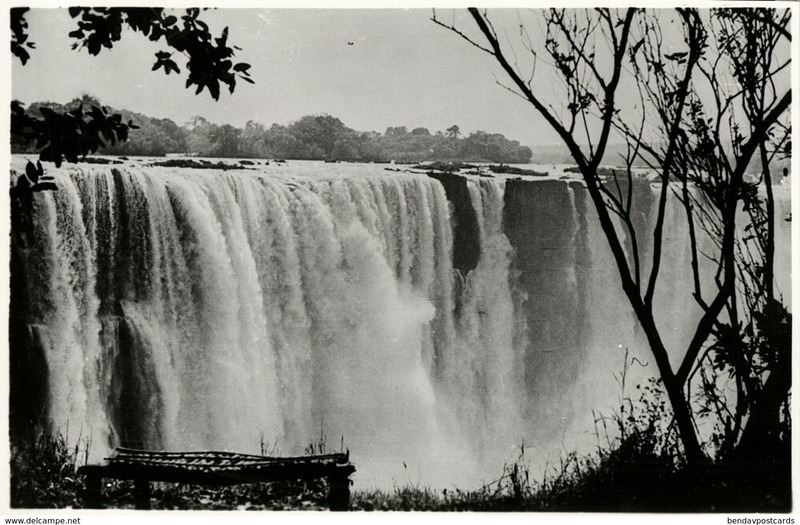 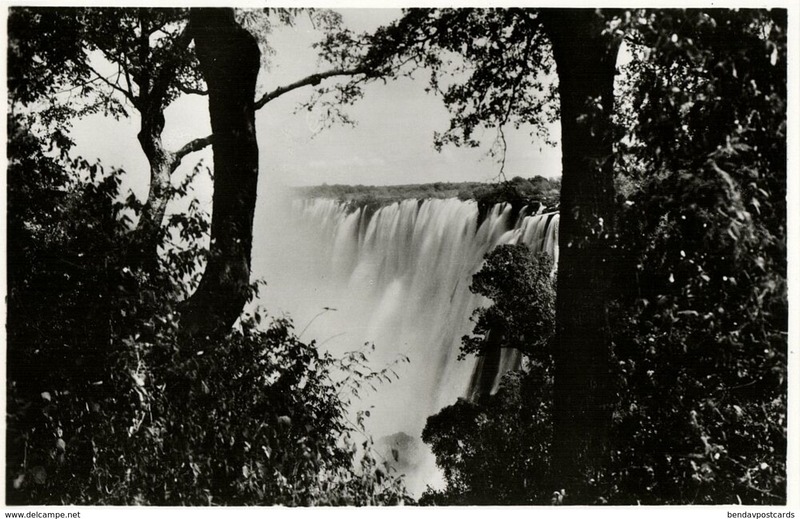 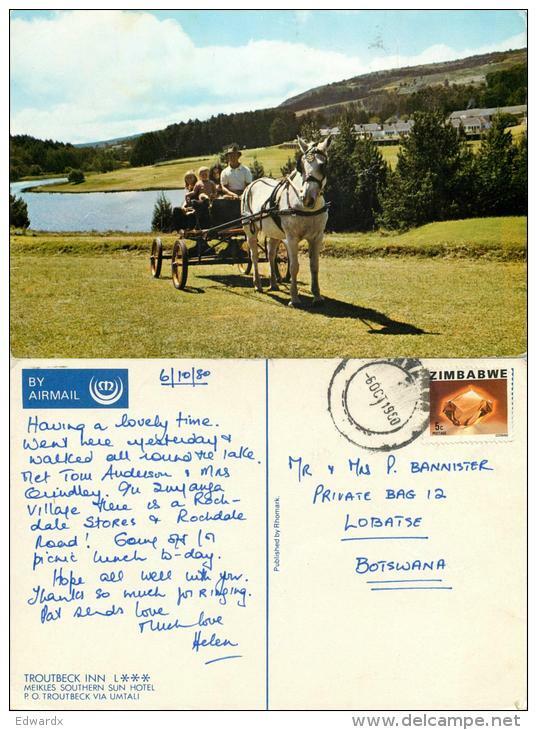 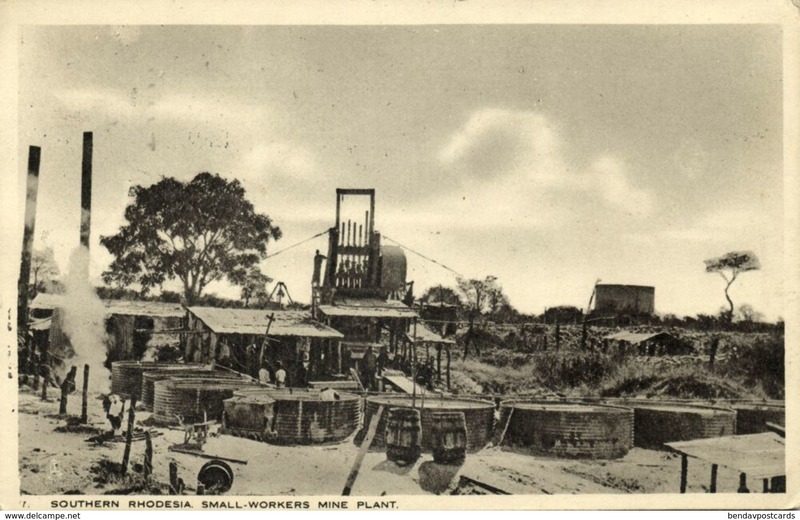 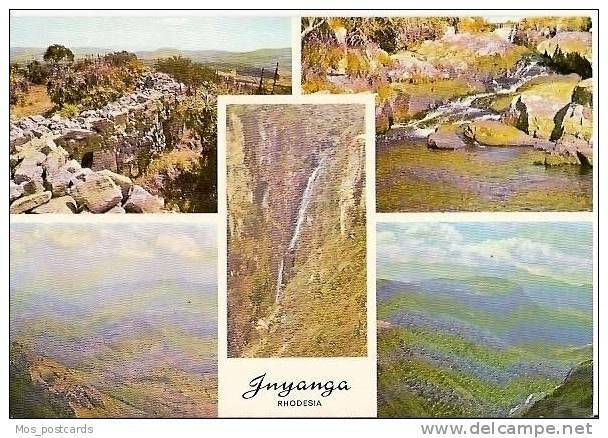 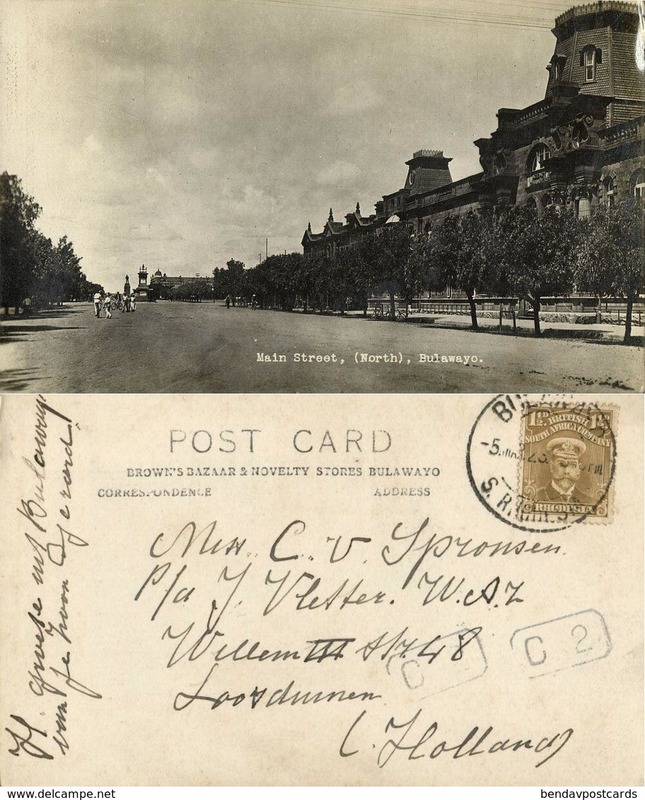 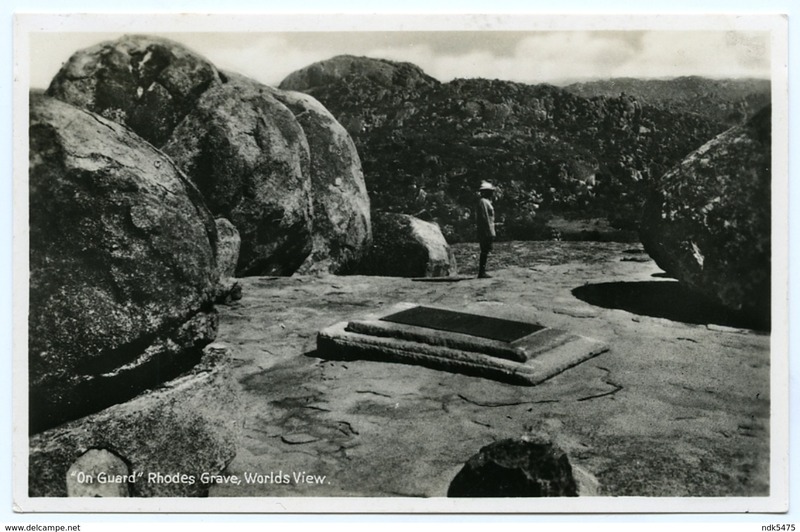 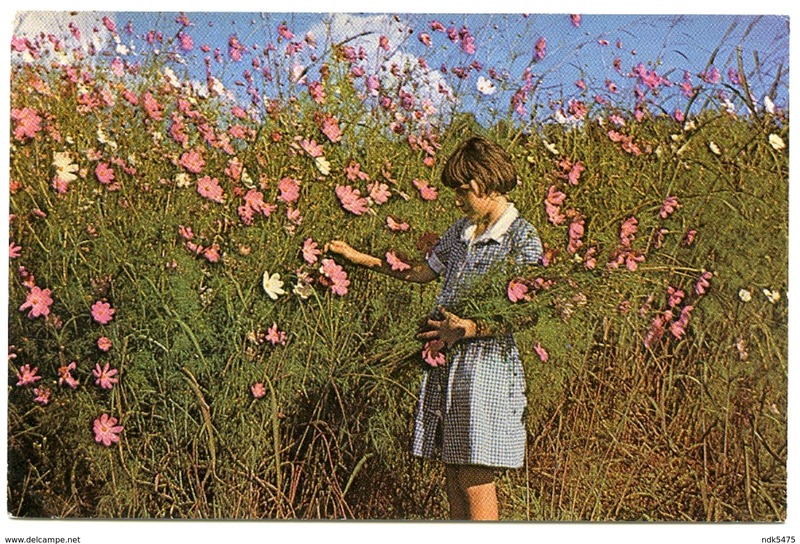 Old Postcard of Victoria Falls, Matabeleland North, Zimbabwe.Y44. 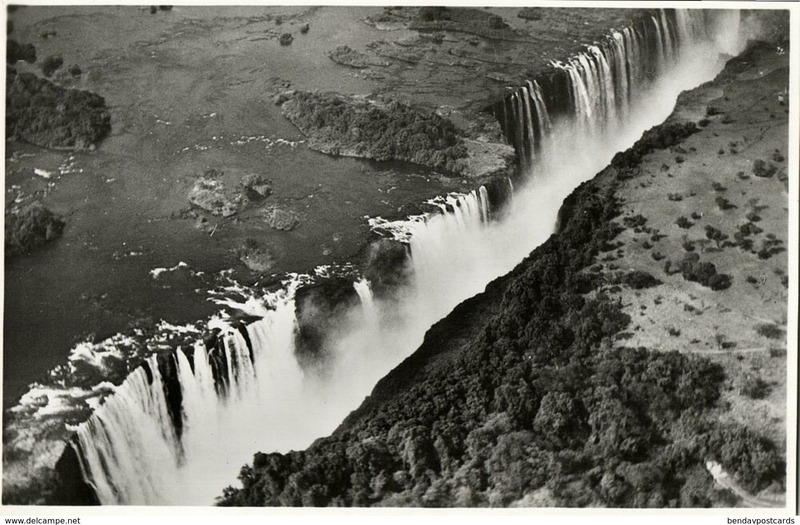 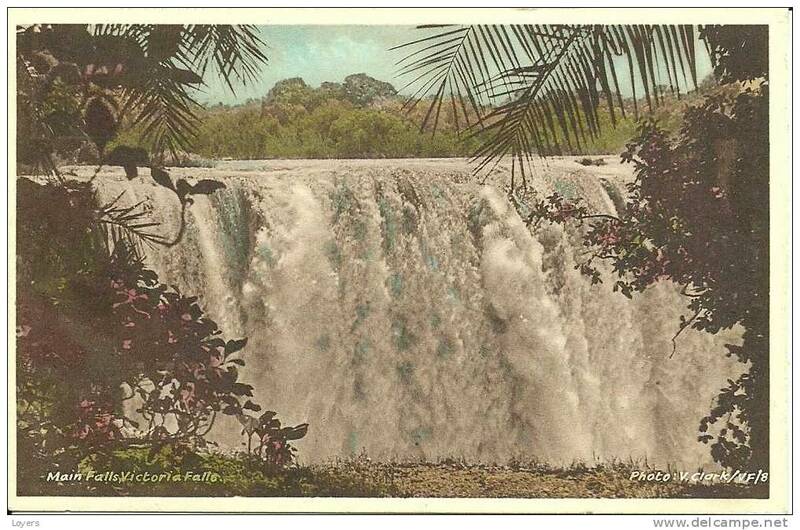 Old Postcard of Victoria Falls, Matabeleland North, Zimbabwe,Y44. 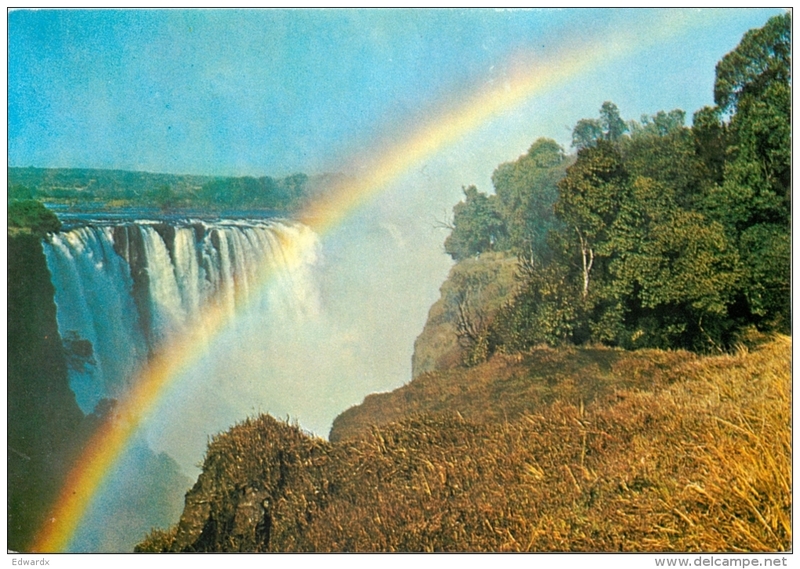 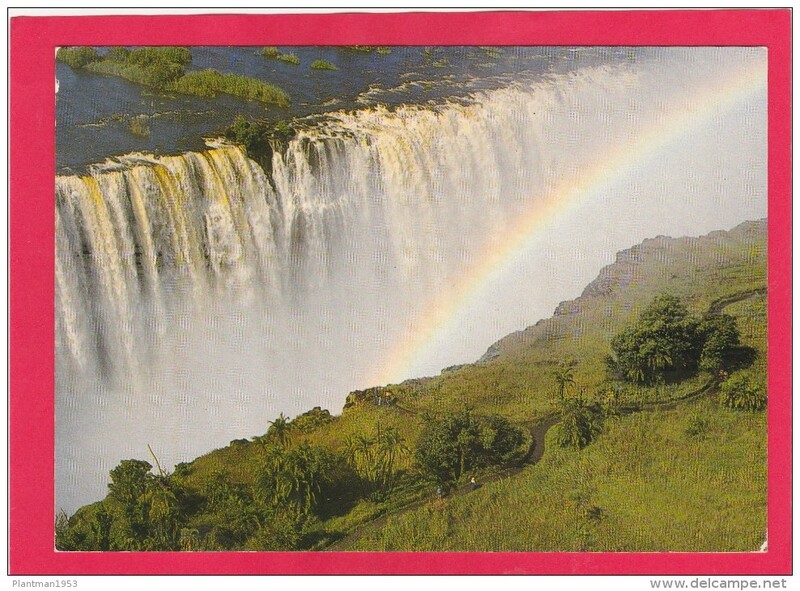 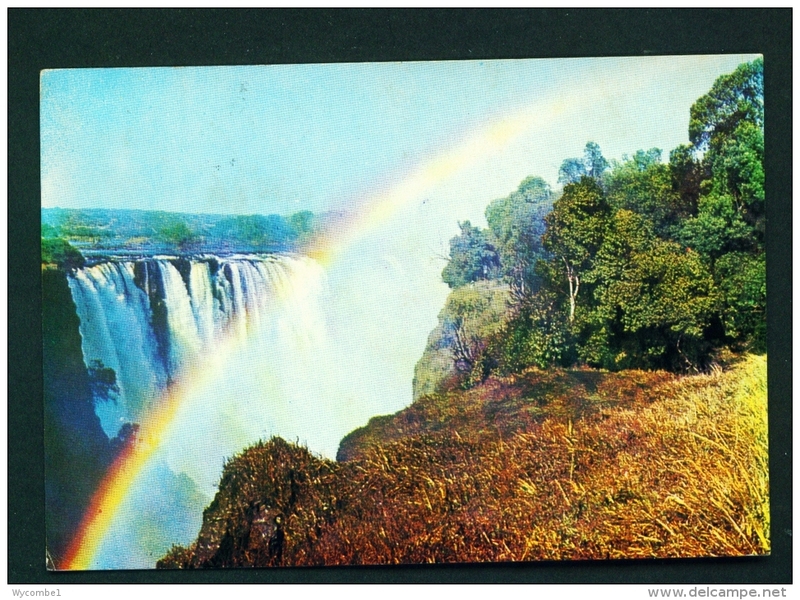 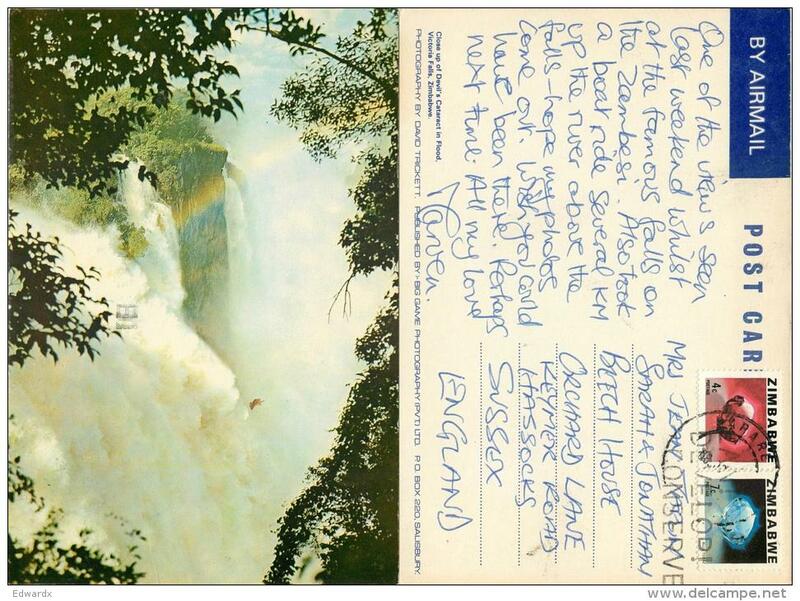 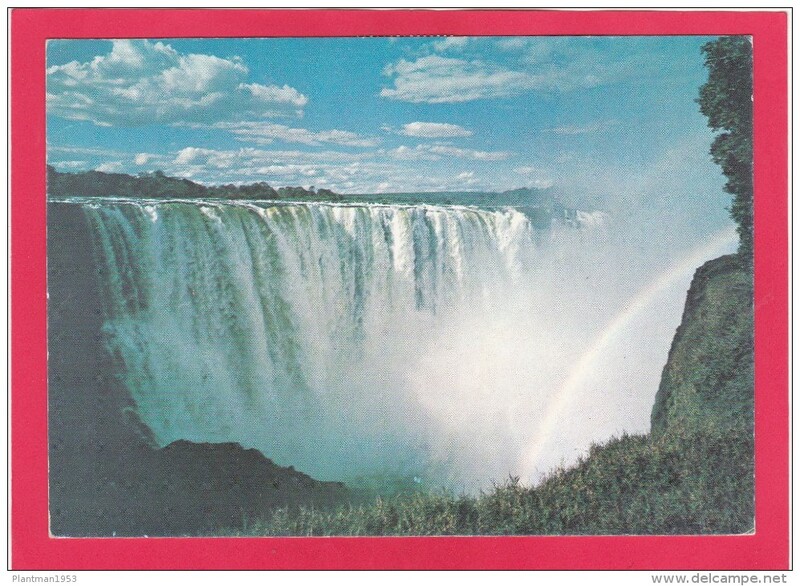 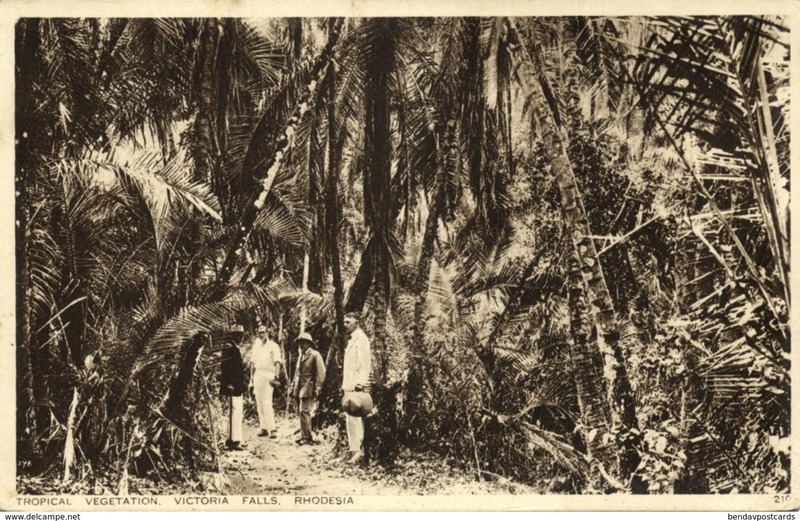 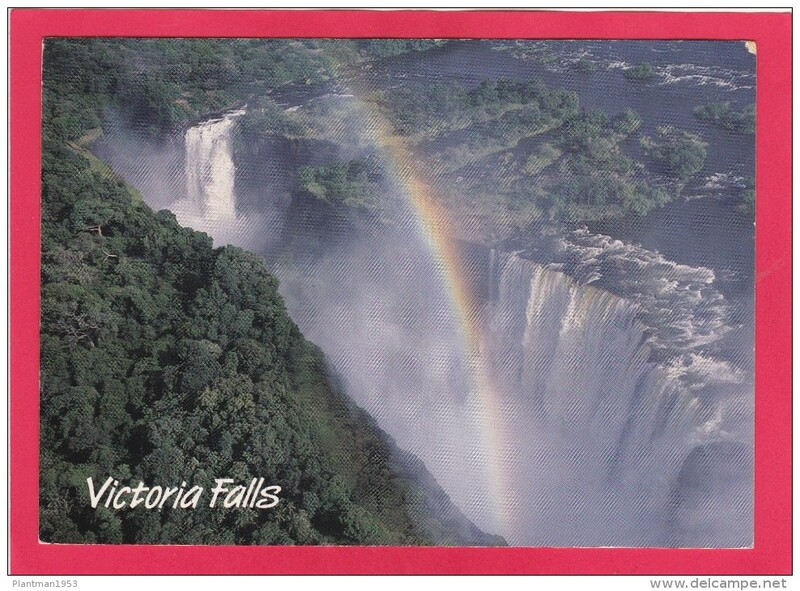 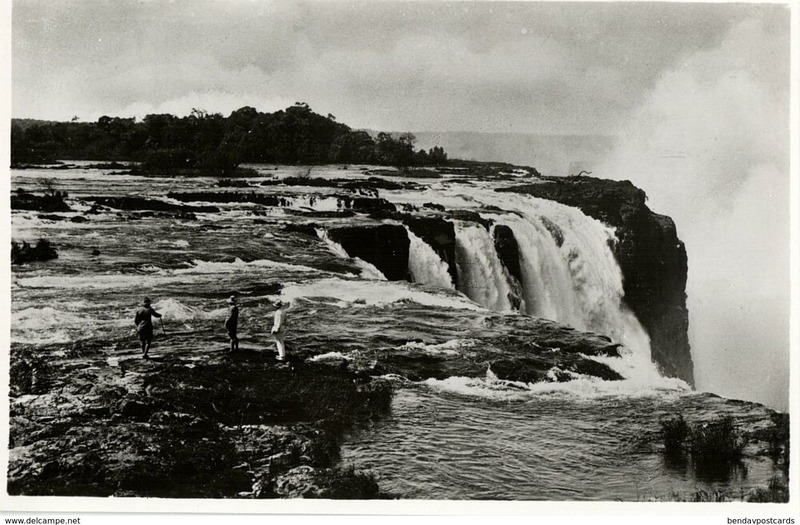 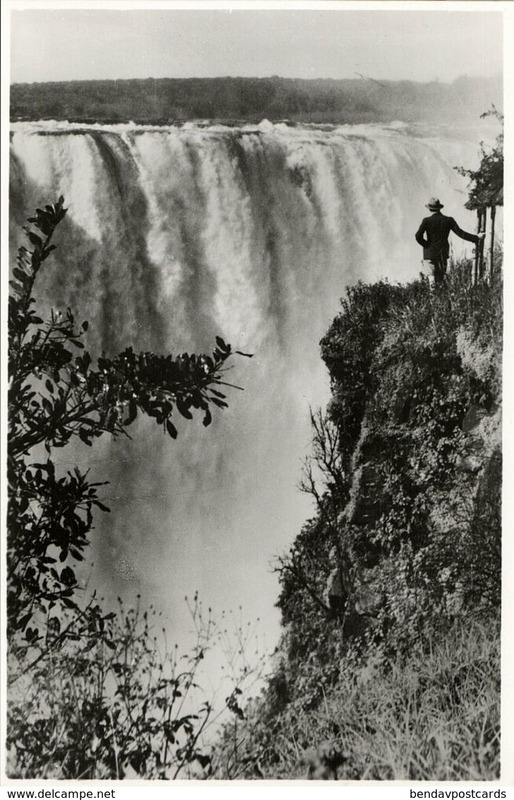 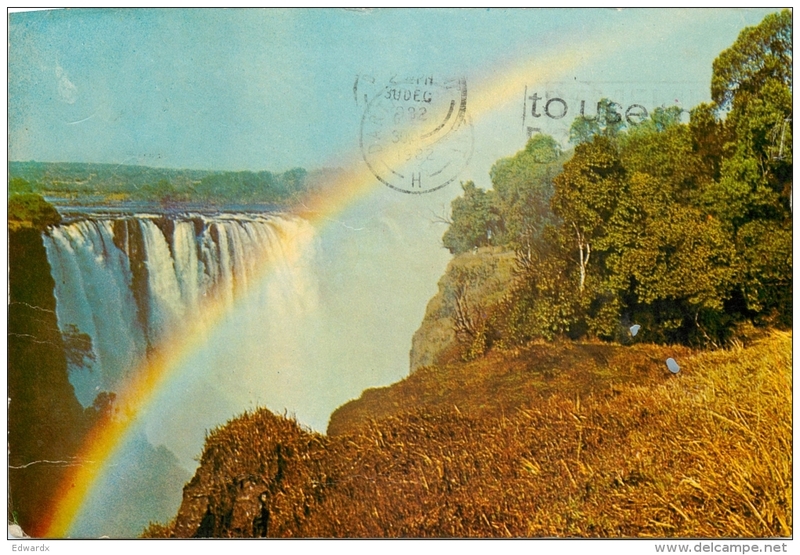 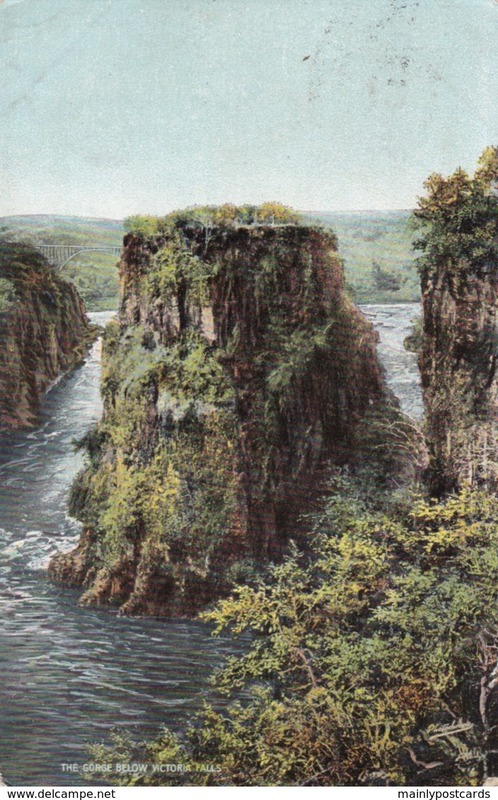 Old Postcard of The Rainbow Falls From Livingstone Island,Victoria Falls,Posted,Y40. 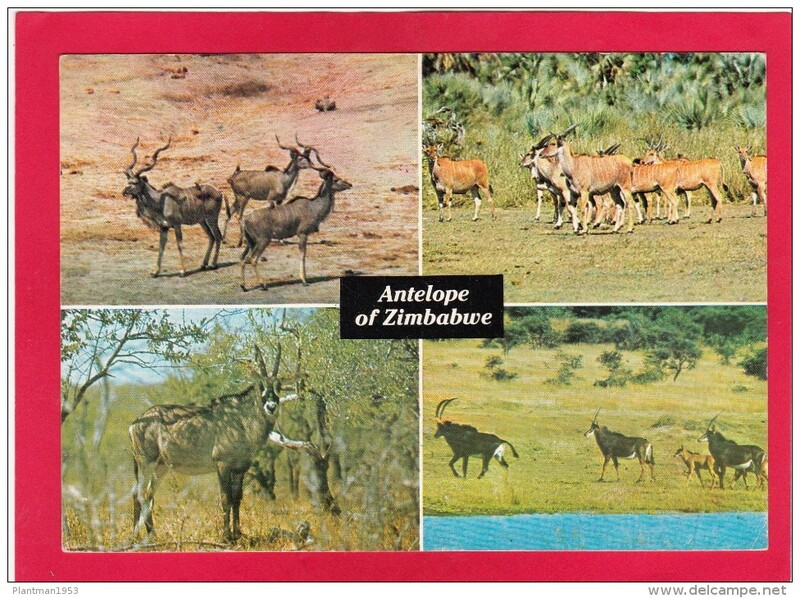 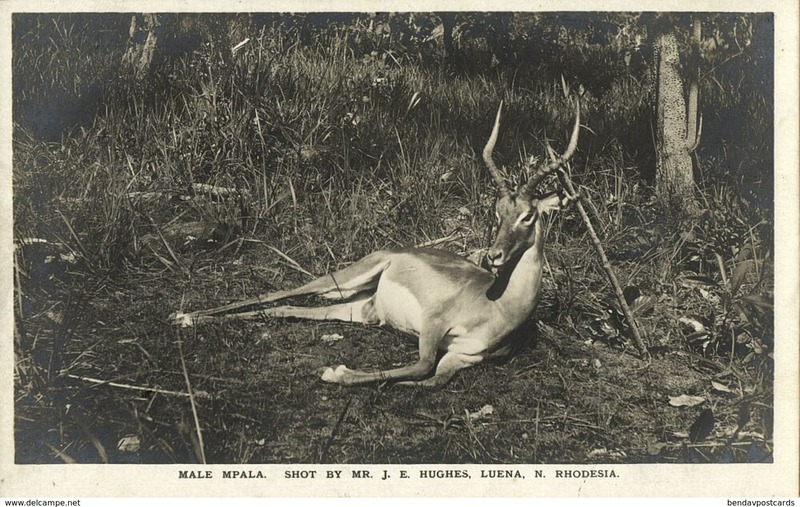 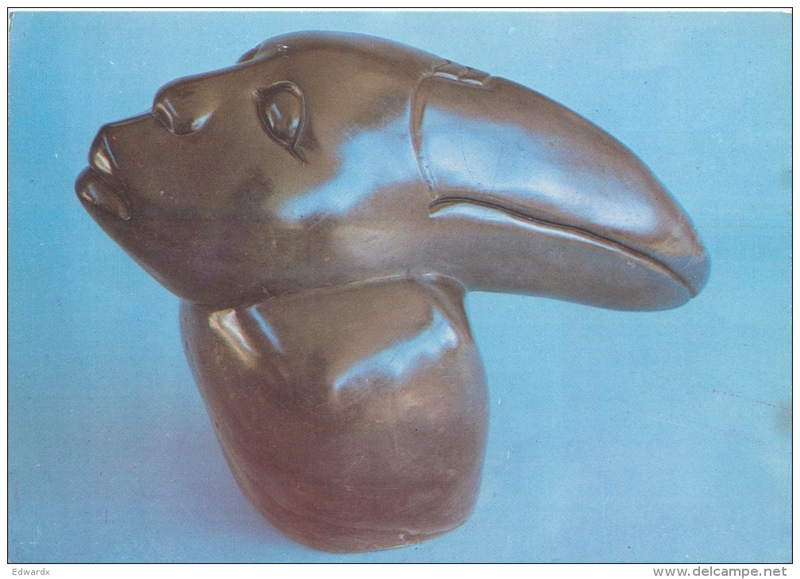 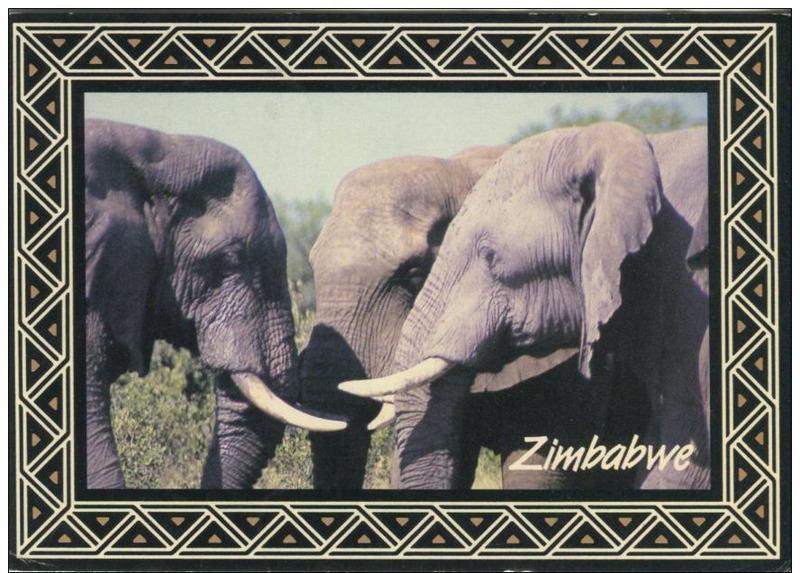 Multi View Card of Antelope of Zimbabwe,Posted with stamp, B21. 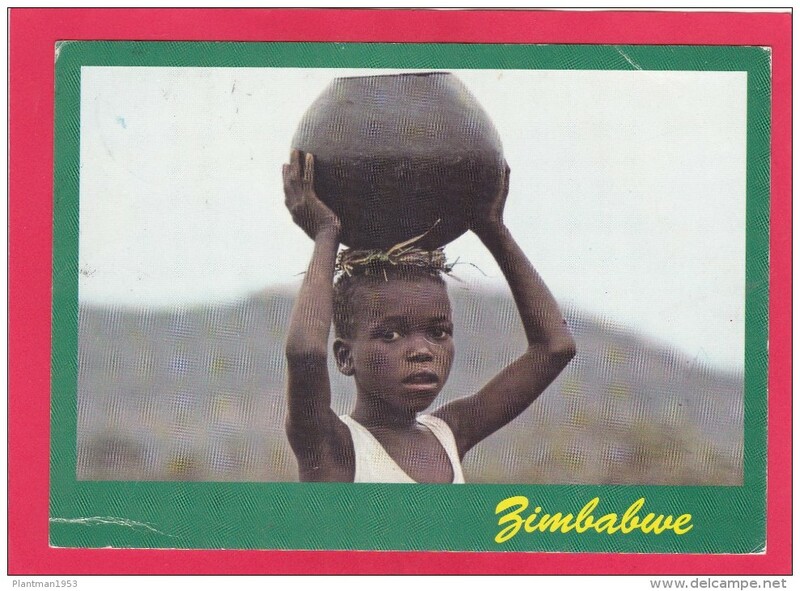 Child Carring Pot, Zimbabwe, Africa, Posted with stamp, B.
Victoria Falls, Zimbabwe, Africa, Posted with stamp, B. 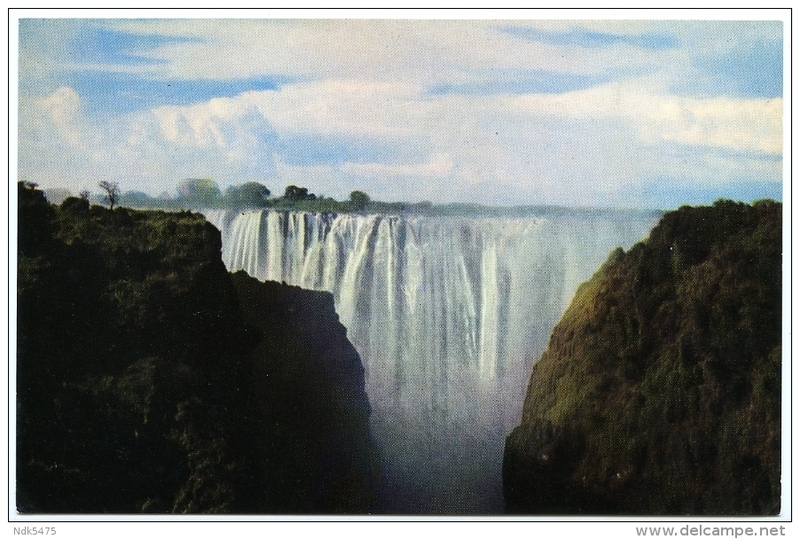 MAIN FALLS BELOW, VICTORIA FALLS, ZIMBABWE, AFRICA. 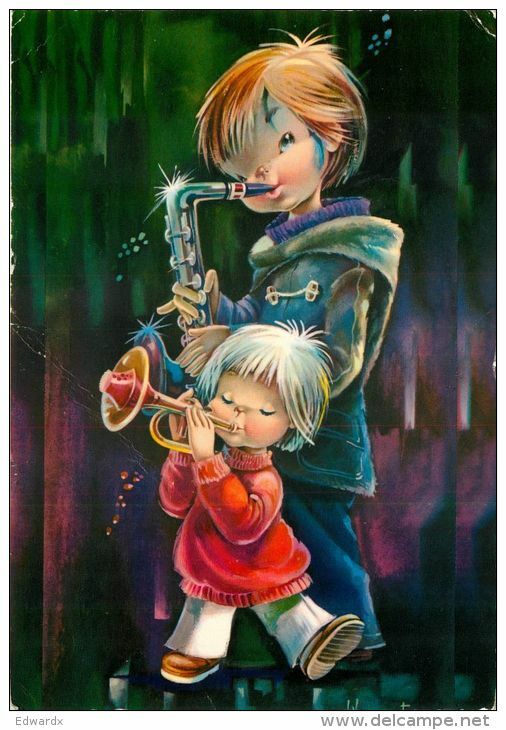 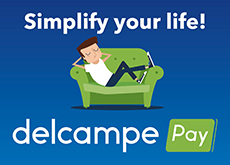 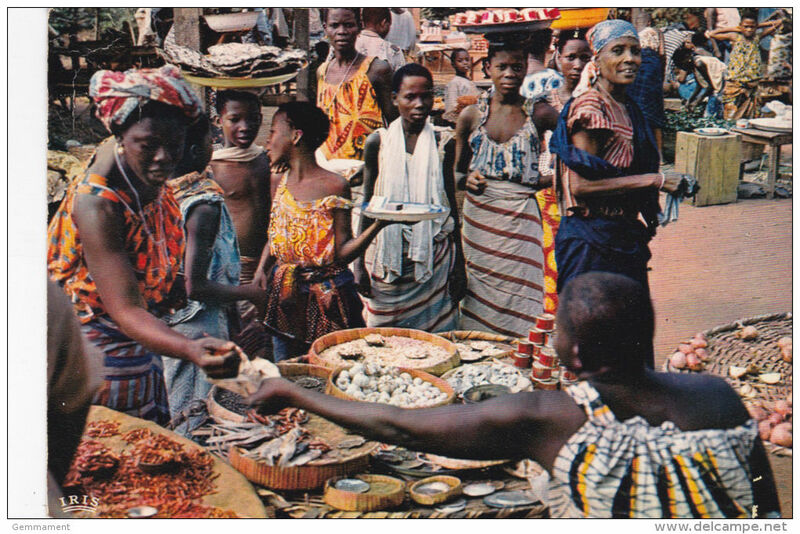 There are 1335 items which correspond to your search on Delcampe International.